Its all in the stars. Since time began stars have been a symbol of guiding light to point us in the right direction. Full of positivity the star represents our desires goals and our true spirits in our dreams. They light the way of new beginnings. 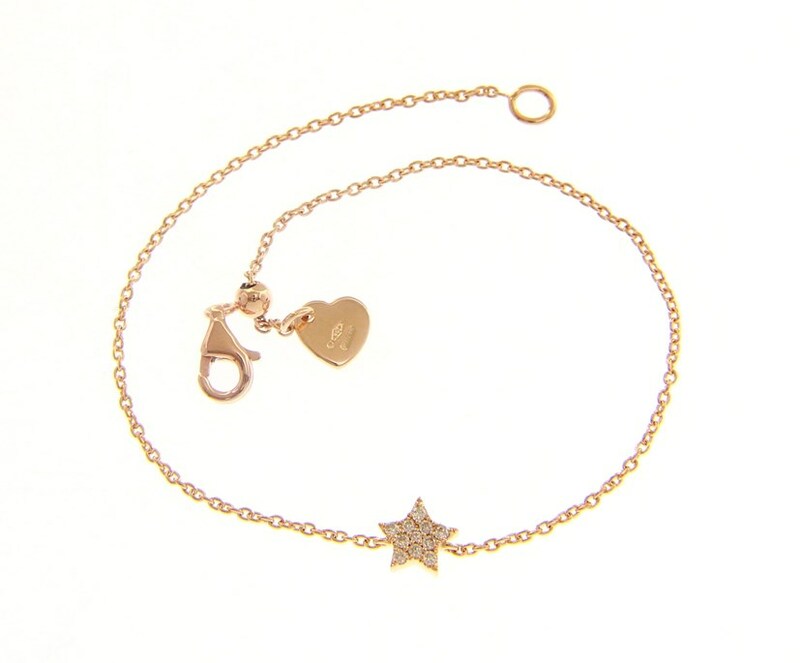 This shining diamond star can compliment any bracelet or perfect worn on its own. 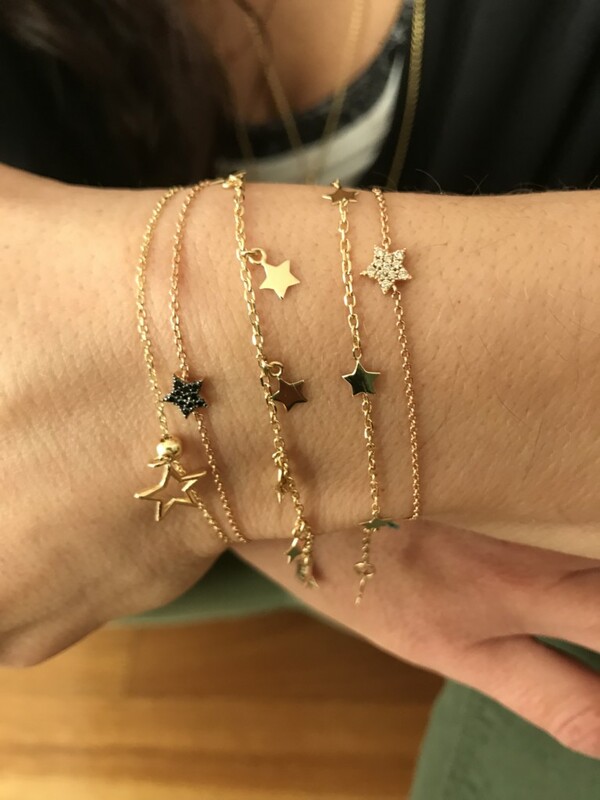 Twinkling and sparkling on your wrist adds brightness to your day.